Located in the San Francisco Bay area, the Tri-Valley is a beautiful region comprised of the three adjacent valleys of Amador, Livermore, and San Ramon. Rich in history, wine, and fine dining, this popular Californian paradise is inviting to families seeking a sunny suburban sprawl with plenty to do. Whether you’re considering moving to Danville, Pleasanton, Livermore, San Ramon, or Dublin, our Tri-Valley movers can help you transition into the laid back, San Fran life with ease! So what exactly does this renowned region have to offer? Tri-Valley’s Livermore Valley is one of California’s oldest wine regions with over fifty wineries producing everything from the deepest reds to award-winning Sauvignon Blancs and Chardonnays. Visit the historic downtown area, shop at the state-of-the-art shopping centers, dine at some of the finest San Francisco restaurants, or hit the award-winning golf courses to fully immerse yourself in Tri-Valley’s unique way of life. 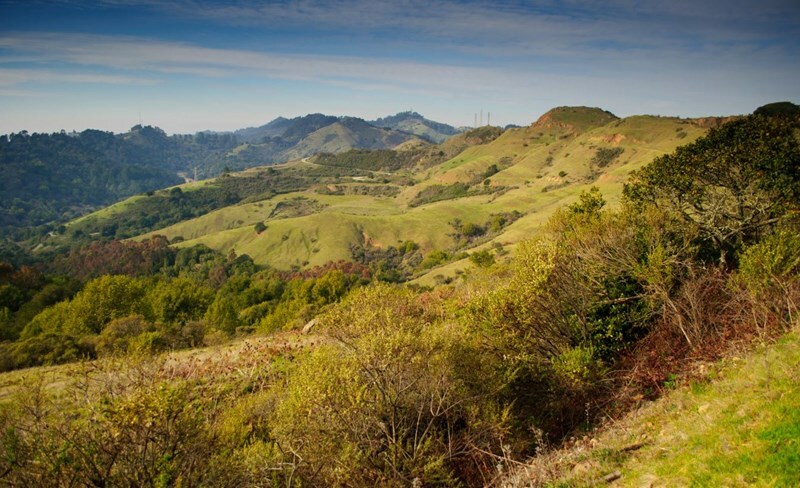 Tri-Valley offers everything from scenic hiking and equestrian trails to Danville’s exclusive country clubs and San Ramon’s Wild West history. Living in Tri-Valley is more than just a new home—it’s a vacation every day! A jewel of San Francisco, Tri-Valley brings to you unrivaled amenities, weather, schools, and neighborhoods for families looking for their own slice of heaven. Our movers in Tri-Valley are experts offering the best Californian moving services ranging from full-service packing/shipping, door and floor protection, large item shipping, and more! Find out why Mid Cal Moving has an “A+” rating with the BBB and get a free in-home or in-business estimate by calling or visiting us online today!